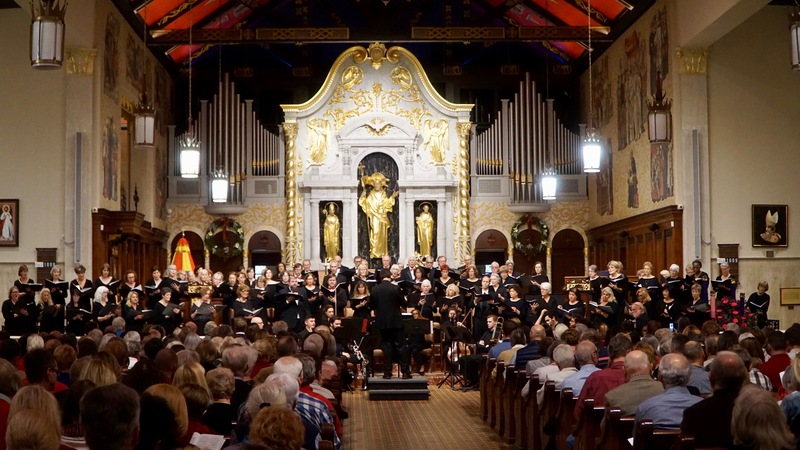 The St. Augustine Community Chorus will conclude its 70th Anniversary season with a presentation of “Carmina Burana”, the primitive, passionate classic composed by Karl Orff. The concert will be given on Saturday, May 11, at 4 pm in Kirk Auditorium on the campus of The Florida School for the Deaf and Blind. The chorus will be joined by the Bel Canto Singers of Daytona and by the St. Augustine Youth Chorus for this special presentation. 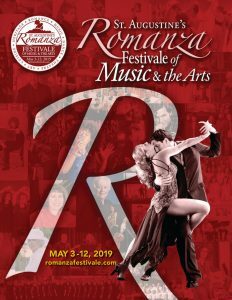 The program will feature two pianists, percussionists and guest soloists Anna Eschbach, soprano and Sean Stork, baritone. This concert will be presented twice by the combined choirs and soloists: first in Daytona on Saturday, May 4, at 3:30 pm in the Central Baptist church, 152 Fairview Ave., Daytona. 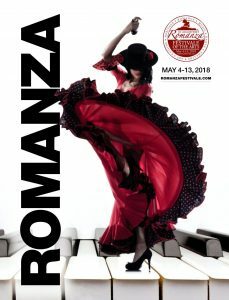 Tickets for this concert may be purchased at www.belcantodaytona.org. 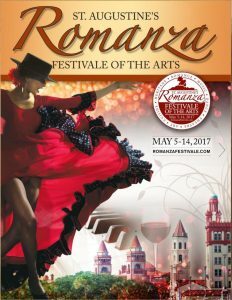 The second performance will be in St. Augustine as part of Romanza Festivale on Saturday, May 11, at 4 pm. 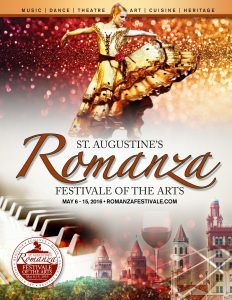 Tickets may be purchased from the St. Augustine Community Chorus at their website: www.staugustinecommunitychorus.org.